Many of you are probably familiar with this exchange about Jesus’ hometown in John 1. People from Nazareth were looked down upon and certainly weren’t promised bright futures. We know of another place with a reputation like Nazareth. 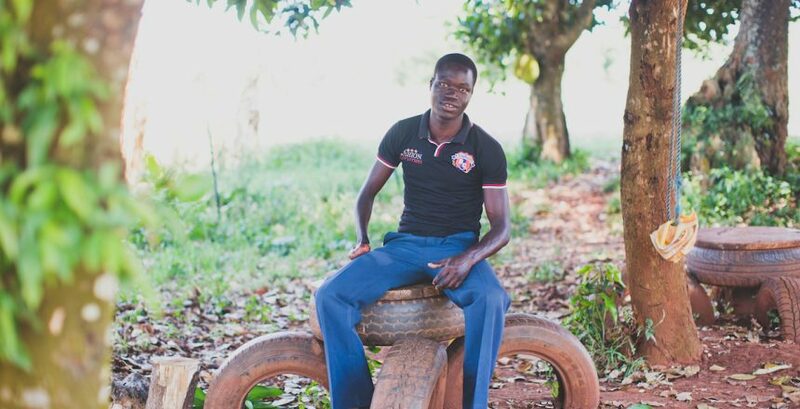 War-torn Northern Uganda is still recovering from devastation caused by the Lord’s Resistance Army (LRA) in the 90’s and early 2000’s. Hundreds of thousands were displaced and thousands were murdered. Children saw things no child should ever see and the emotional scars are still present today. How could anything good could from a place like that? Come and see. 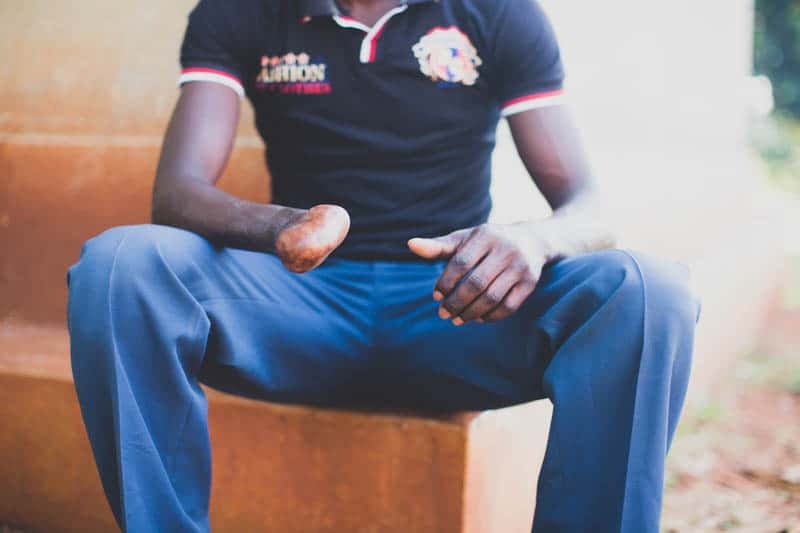 At seven years old, Francis fell victim to the brutal violence of the LRA; they severed his left hand and took his father’s life. Shortly after, his family retreated to Jinja to live with an uncle. 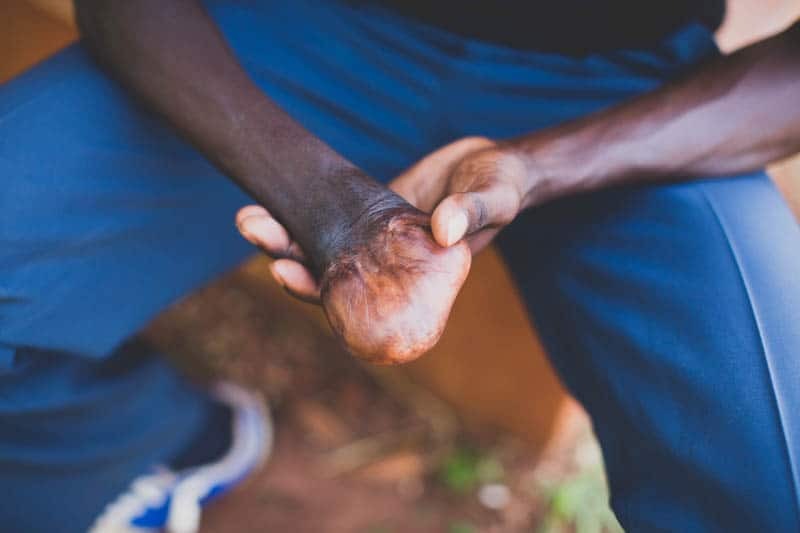 While Jinja has been a place of peace for them ever since, it has come with its own challenges. In 2005, Francis lost his mother to illness. In 2009, God crossed our path with him and we heard his story for the first time. Because of people like you, we were able to start covering his school fees, providing emotional and spiritual care for him, and ensuring his family had food to put on their table. 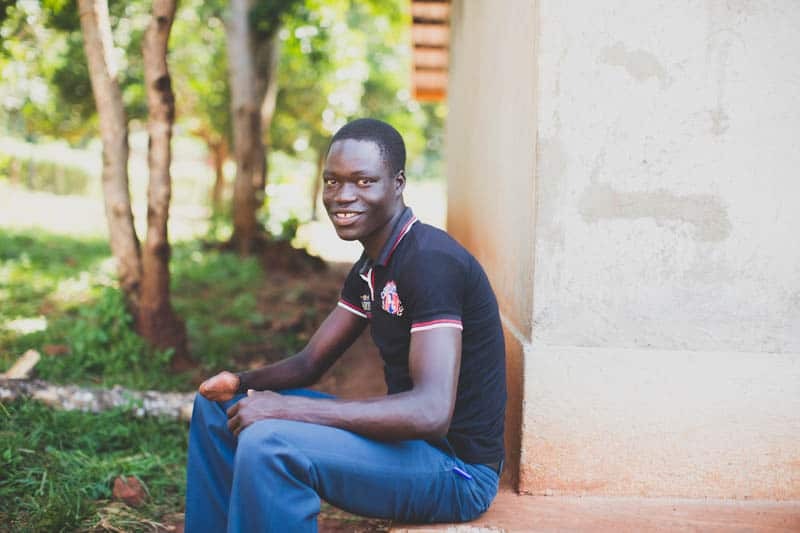 Today Francis is 20 years old and he’s studying to be an architect. While some find his dreams of a career that traditionally requires both hands laughable, he presses on with courage–the kind of courage only Christ can give. When he gets discouraged, he remembers his mother’s words: Be obedient. Love others. Focus on academics. Did you ever think God would use your generosity to restore, redeem, and revive the lives of children like Francis? If it were up to society, he would have been deemed useless and hopeless. But his steps weren’t ordered by society. They were ordered by the God who causes good things to come from broken places. Thanks for allowing Francis to grow up and be the kind of man his parents would be proud of.